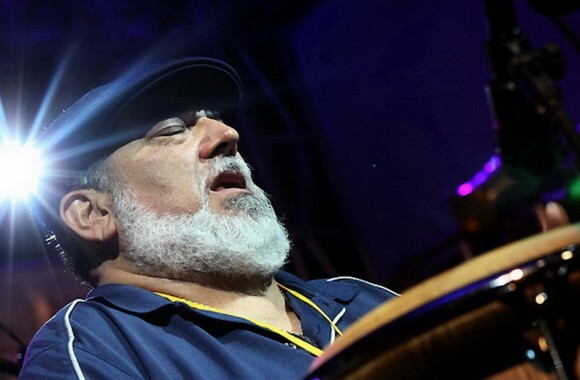 Superb conguero, bandleader and salsa singer Poncho Sanchez has grooves like an LP and a discography like the last thirty years of Latin Jazz itself. His 2012 release Live in Hollywood is like listening to Tijuana Moods through the other end of a telescope. In other words, his singular blend of Afro-cuban and Bebop bring a major flavor that you can’t find anywhere else. Sanchez and his companions will keep the beat alive for four shows at Yoshi’s in San Francisco. Unobsctructed views of the stage, gorgeous lighting and perfect acoustics make this venue a must. Plus, with your 8:00 ticket you might get to queue up for the 10:00 show too, so stick around for the funky sound.